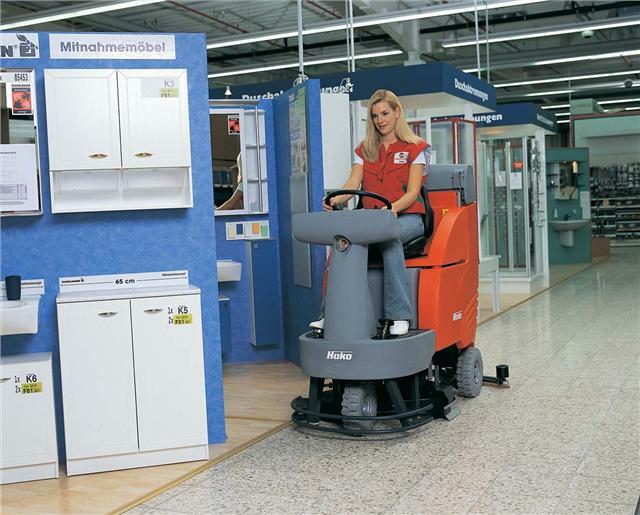 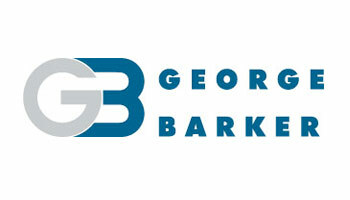 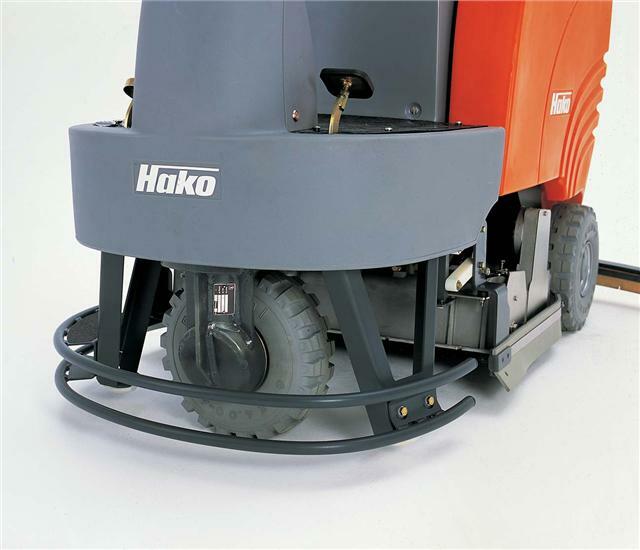 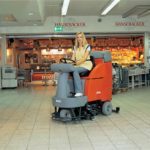 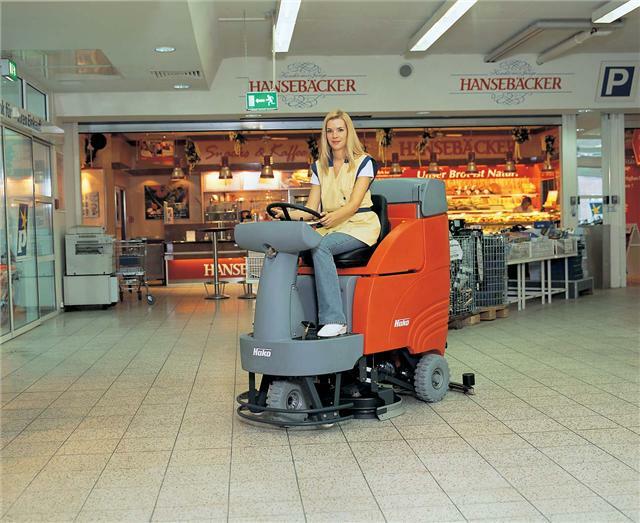 The Scrubmaster B115 R is a compact ride-on scrubber-drier ideal for the economic cleaning of hard floors. 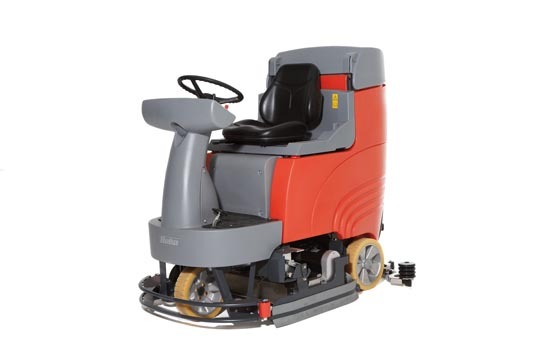 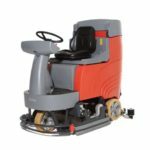 With incredible manoeuvrability and robust construction, the Scrubmaster B115 R provides optimal cleaning. 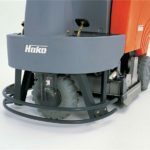 The options for plate or cylindrical brushes also means that the Scrubmaster B115 R can be tailored to suit your industrial and municipal cleaning needs.